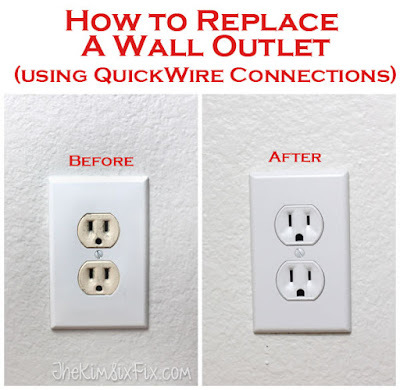 Upgrade to Integrated USB Wall Outlets: It's Easy! 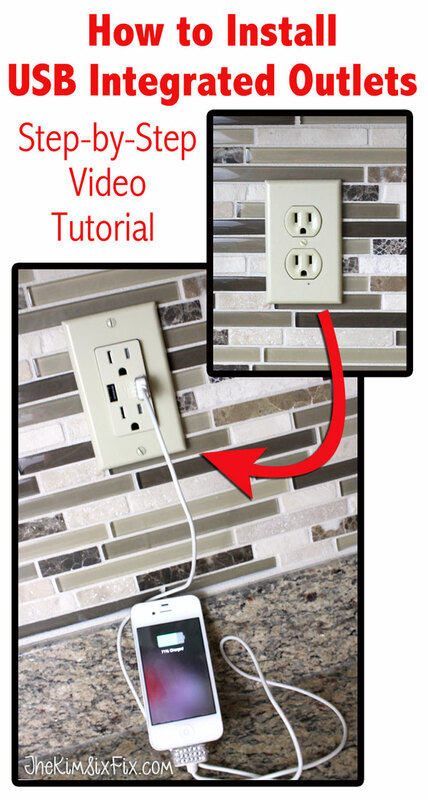 Earlier this week, I did a periscope broadcast of me replacing one of my standard two socket kitchen counter outlets with new USB integrated outlets. The kind that have 2 outlets and 2 USB ports although there are lots of great versions on the market.